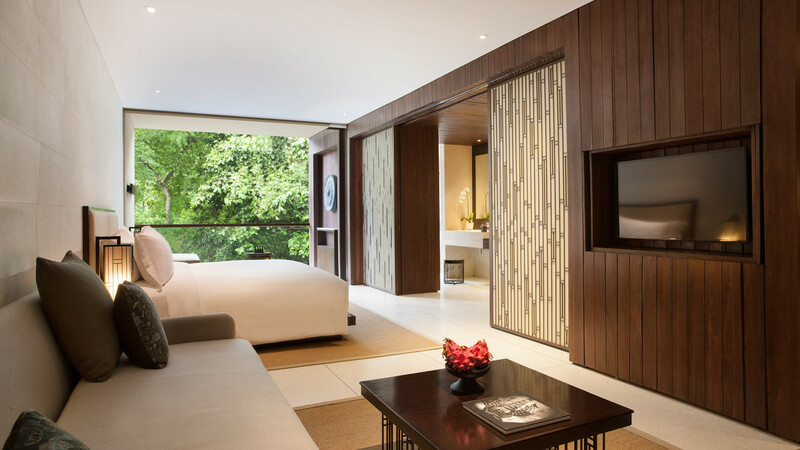 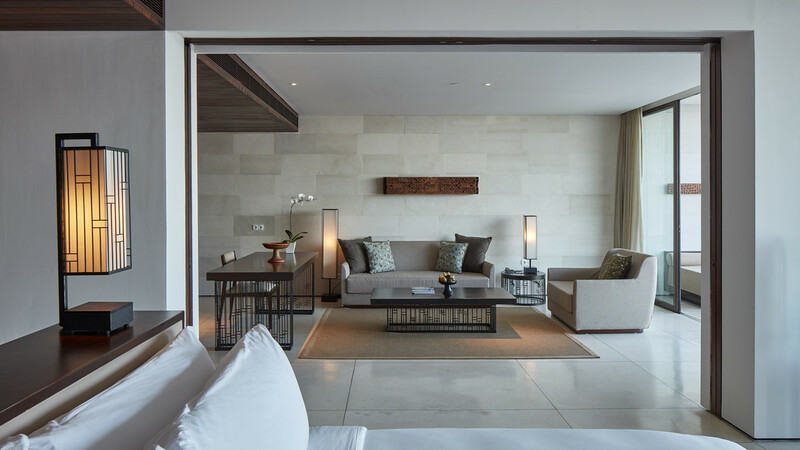 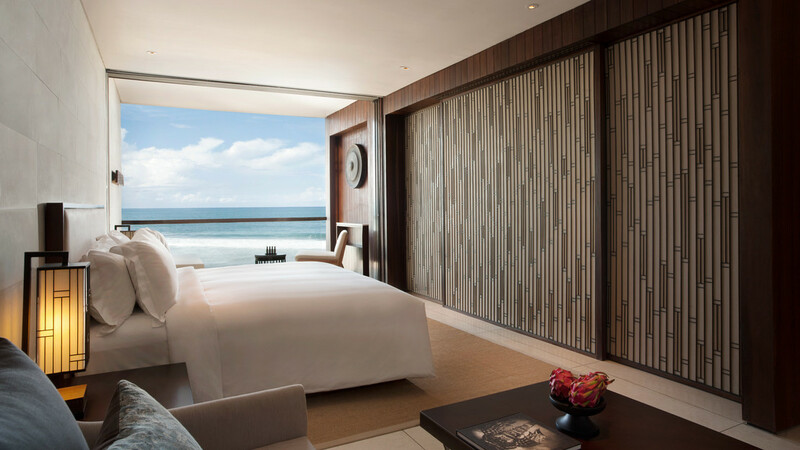 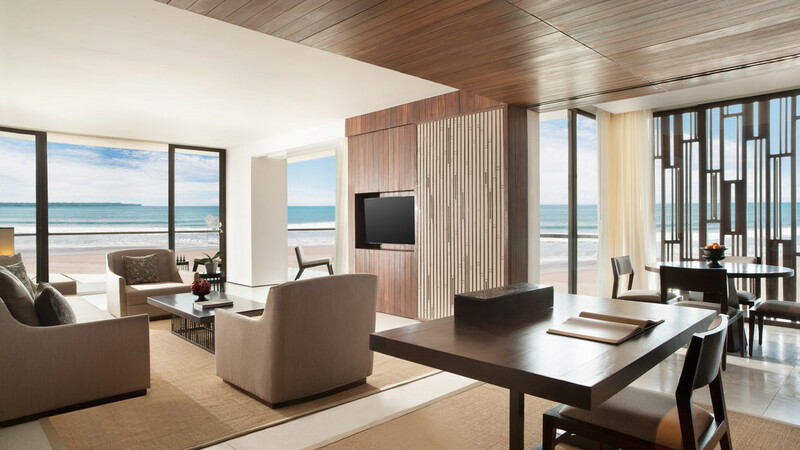 Set on a pristine beach on Bali’s southwest coast, the Alila Seminyak is a chic, contemporary hotel with an eco-friendly edge. 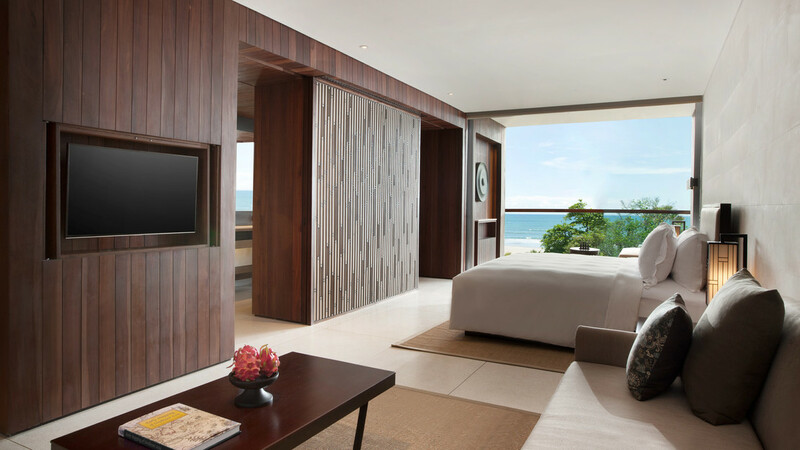 Slow down and relax into your 5-star holiday by the glistening infinity pool, while overlooking the gently lapping waves of the ocean. 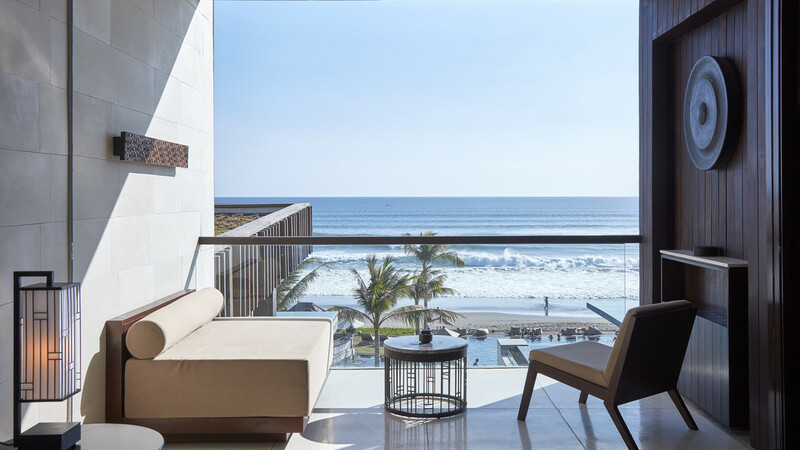 With a prime position, it’s an ideal pick for couples or honeymooners looking to enjoy the trendy vibe of Seminyak’s vibrant shopping and nightlife scene. 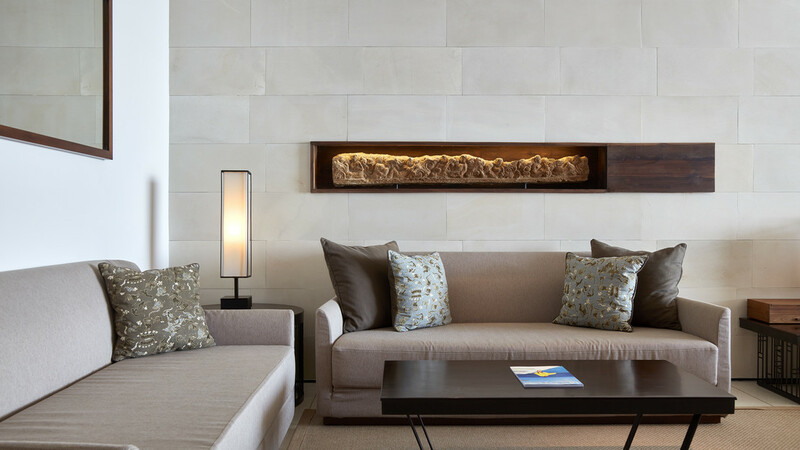 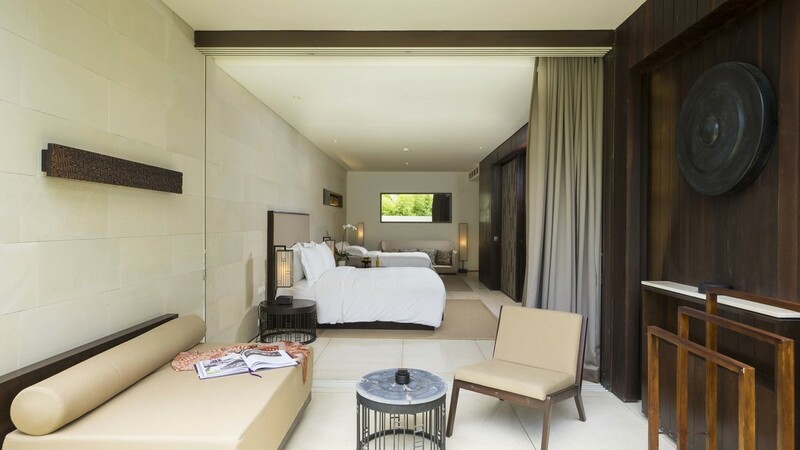 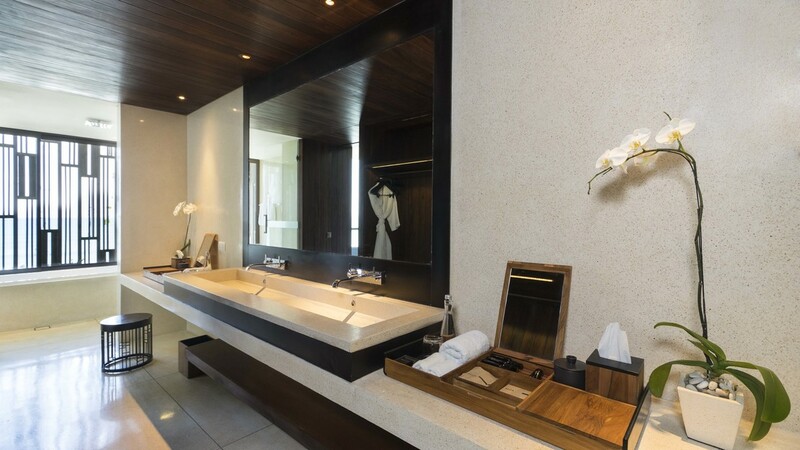 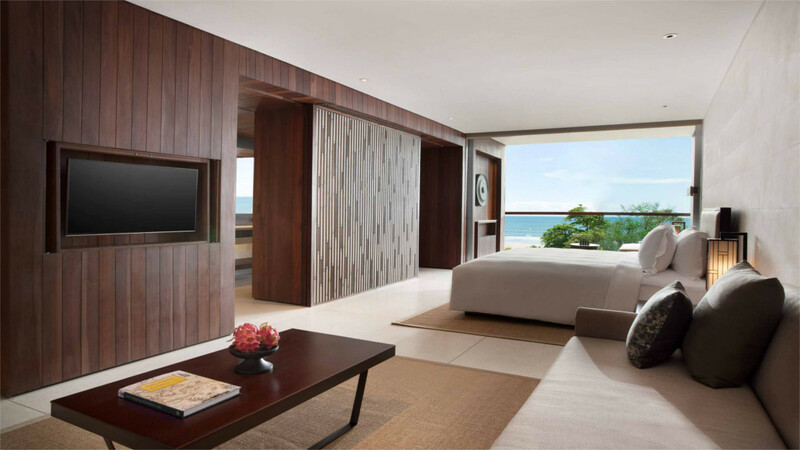 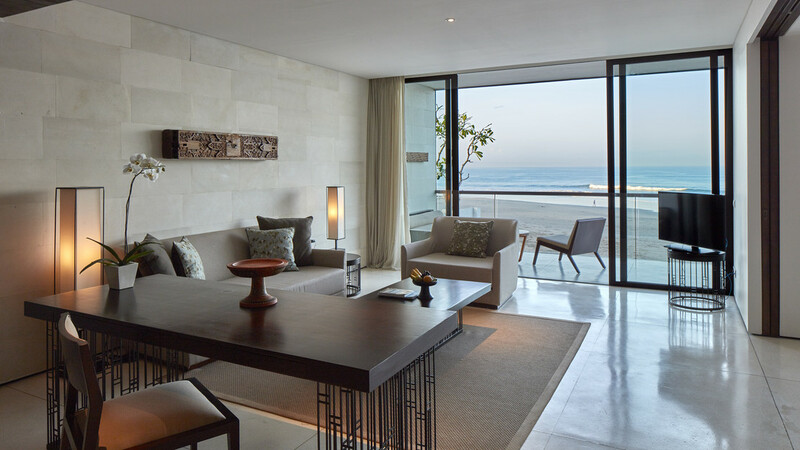 Alila Seminyak is located directly on the beachfront. 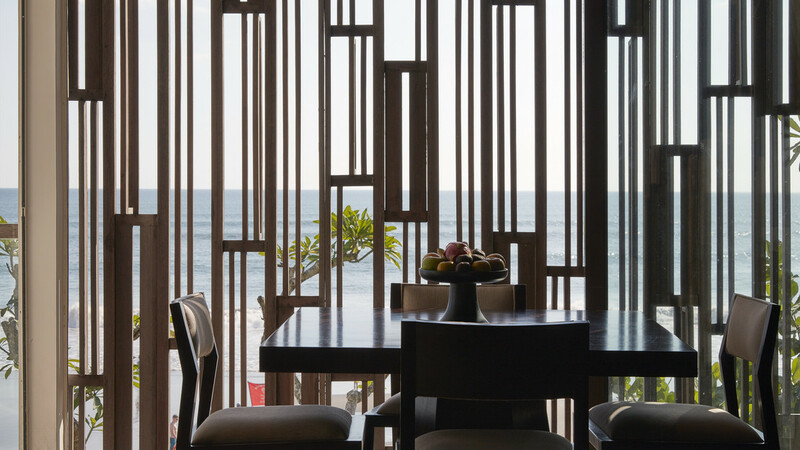 It’s a short stroll from the hip bars, restaurants and shopping in Seminyak. 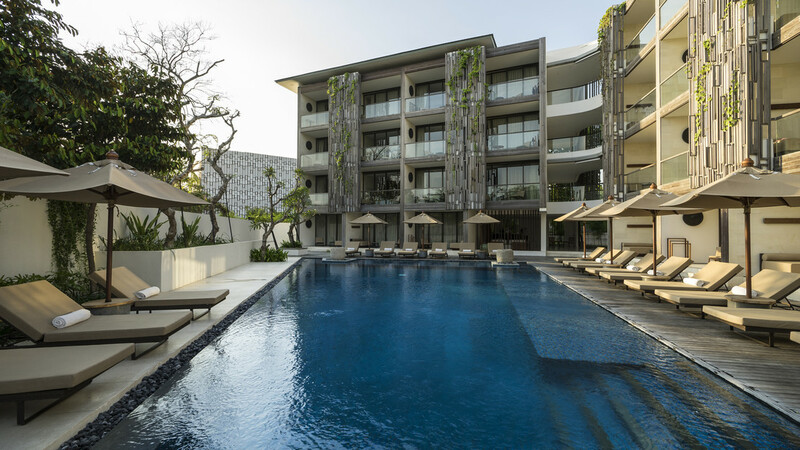 The hotel offers a daily shuttle service to Seminyak Square, which is about 1km away. 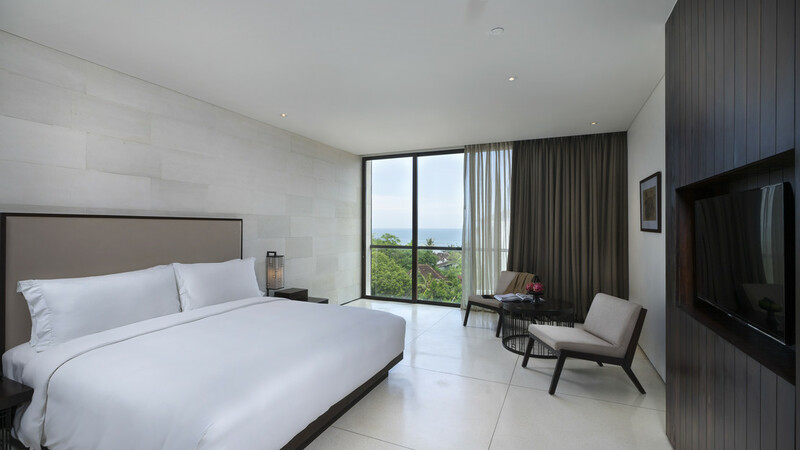 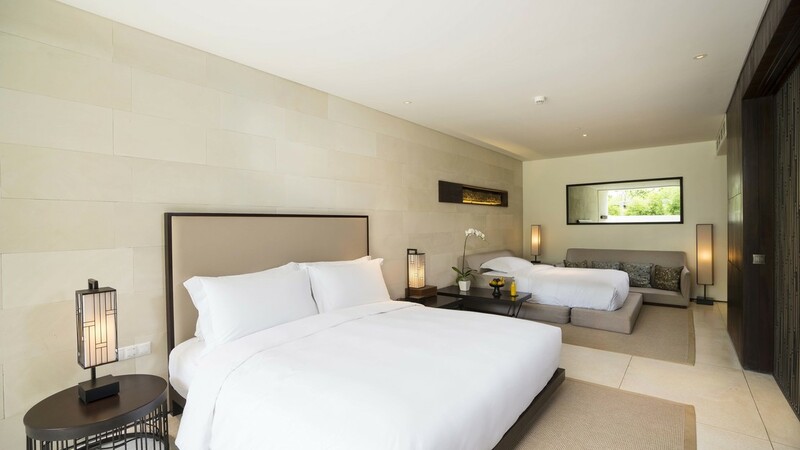 Ngurah Rai International Airport is approximately 15km away from Alila Seminyak.